Sinayo Securities currently specialise in South African listed company’s equity sales and trading. 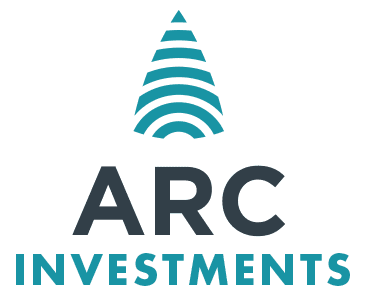 Providing institutional investors in South Africa with various products and services such as quality 3rd party research, unique corporate access and mentoring and coaching of young black investment professionals. With an experienced dealing team with more than 50 years of market experience and are backed up with an experienced independent back-office to ensure compliance and timely settlement.